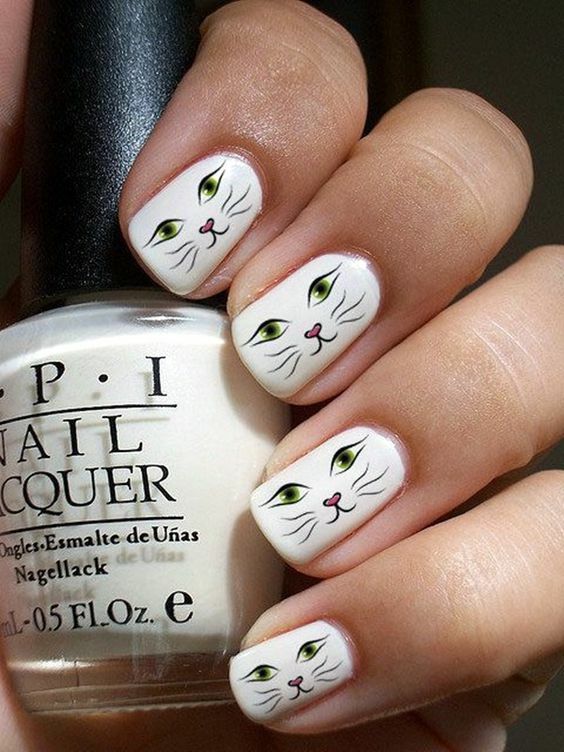 Ladies, check out our latest set of animal nail art. 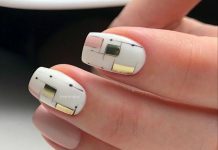 For those days when you want to go for cute rather than sophisticated or fierce, adorable nail art is the way to go. 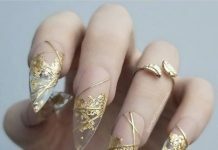 Animal nail art is usually colorful or highlights one bright color that can add a splash of vibrancy to your overall look. 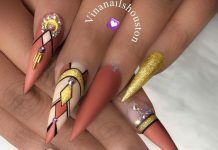 For example, our peacock designs and bee nail art in this set are very eye-catching. On the other hand, our rat nail accent and squirrel designs are very clever. Imagine these darling animal nail art paired with a soft fuzzy sweater for winter, or a summery dress or overalls for warmer days. You’ll definitely feel lighter and younger with these animal designs.